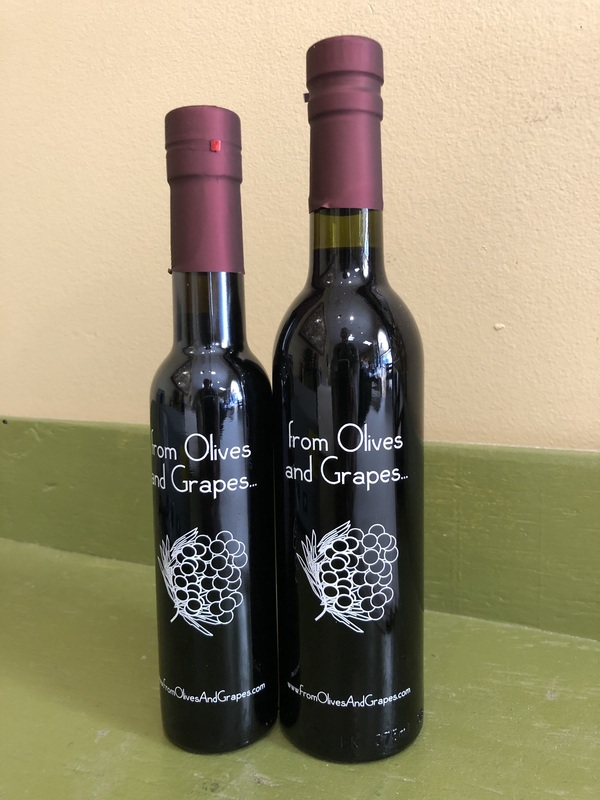 Blueberry lovers will really appreciate this new addition to our extensive line of Balsamic Vinegars of Modena. 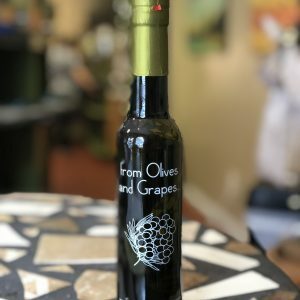 Our first impression was that this would be a huge hit drizzled over fruit salads and garden salads topped with fresh fruits. We weren’t disappointed. As an added surprise, we found it equally delicious over Blue, Feta and Goat Cheeses. 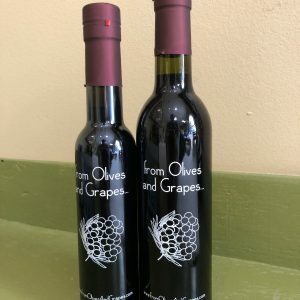 It is very tasty and unique paired with Blood Orange or Lemon olive oils. Try it drizzled over fresh sliced peaches, cantaloupe, fruit salad and ice cream. Every bottle comes with a built-in pourer.